All that leaves is us without so much as a good reason why and Well guess who isn't here, can you believe that guy? How long have we waited here, and who has the time? Well look who isn't here, did he say good-bye? 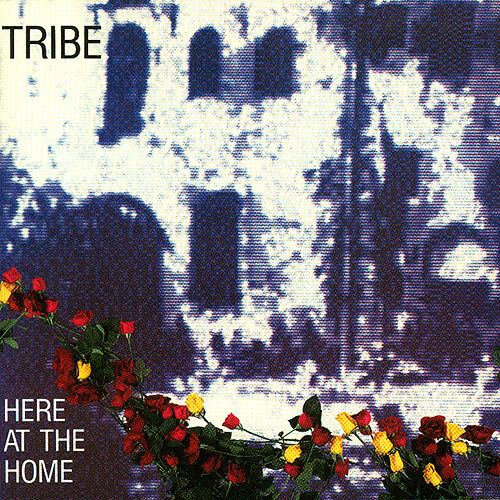 (from ep "Tribe") Recorded June-September 1987 at TriPlane Recording. Produced by TRIBE Engineered By Jeff Leavitt. Cover by TRIBE / Gayle Robertson Front cover: Photo of Flowers, Studio Tech / Andy Swain Design by Hal Wilson / Digital House Ltd. CD Production by Digital House Ltd.